$10,000 price reduction on this 4 bedroom (or 3 w Bonus) 3.5 bath LAKEFRONT home! Conveniently located near 429 and 441 for easy access across the greater Orlando area. 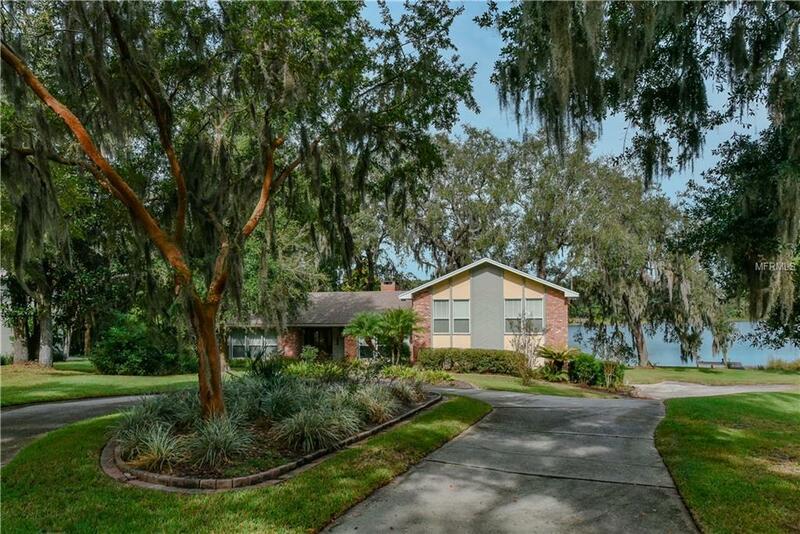 Along with a $100,000 kitchen renovation, NEWLY RENOVATED masterbath AND secondary baths and WOOD floors, this home sits on a quiet cul de sac with extensive parking and an amazing view of Lake Maggiore. 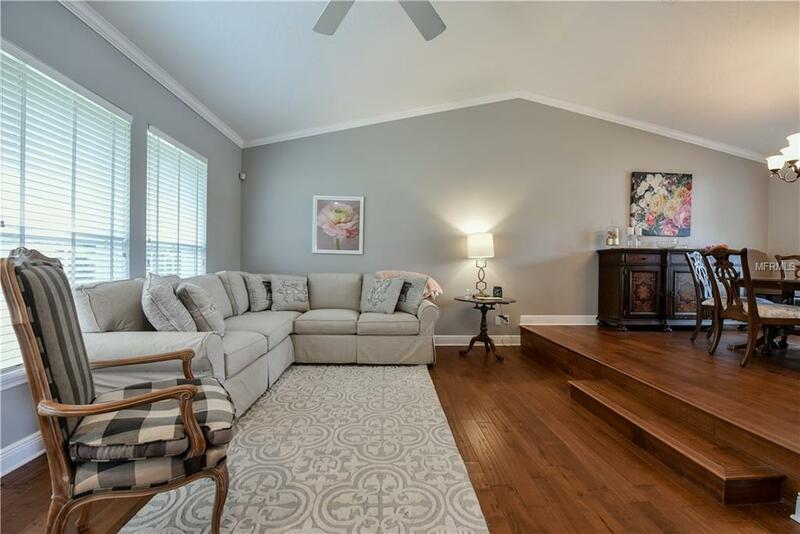 Enter through the front door to beautiful hard wood floors and a formal living and dining room with VOLUME CEILINGS and incredible lake views. 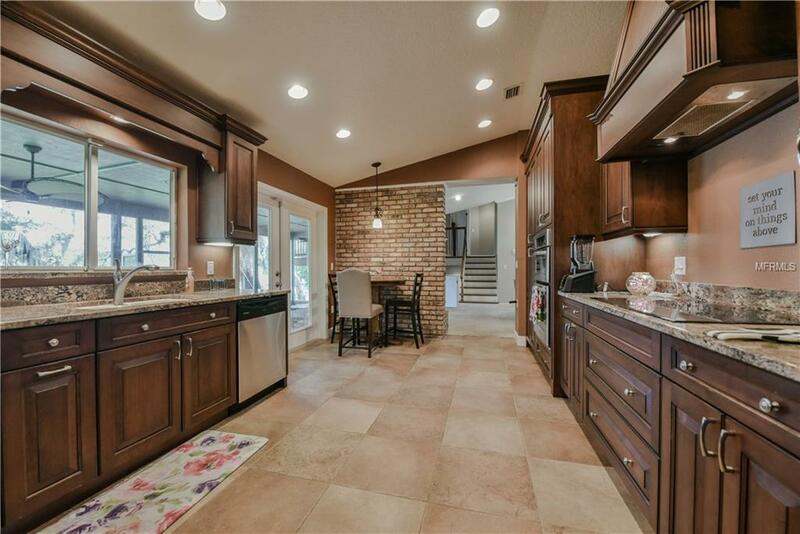 The spectacular kitchen RENOVATION has 42 cabinets, granite countertop, stainless steel appliances including oven and microwave/convection along with exposed brick accent wall. The coffee connoisseur in the family will fall in love with MIELE built in coffee system that grinds bean, makes espresso AND cappuccino. Step outside and enjoy the beautiful screened in porch with a BRICK fireplace and relaxing views of the yard and lake. Gorgeous oak trees grace the lawn and provide the perfect amount of shade for an afternoon party. 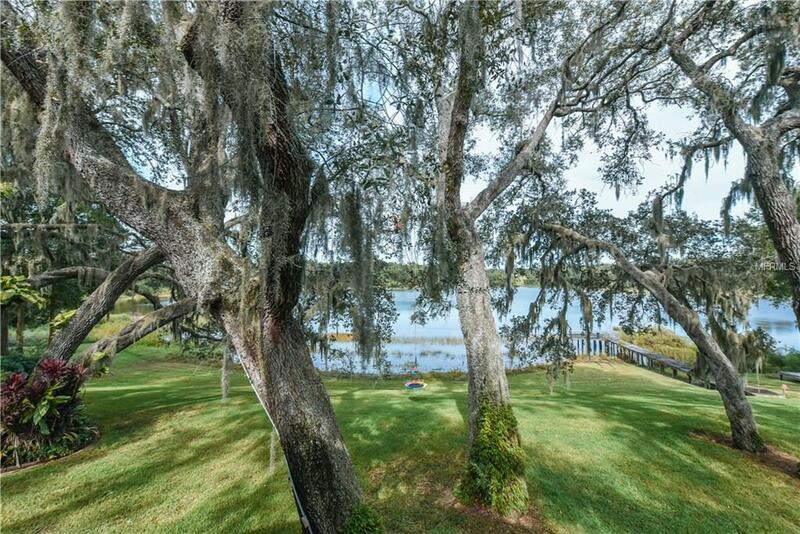 Private dock and boat ramp on to Lake Maggiore for your favorite water activities. The family room with wood burning brick fireplace is great for an evening at home. The upstairs master suite with slider door to PRIVATE BALCONY with lake view and NEWLY RENOVATED master bath along with two additional bedrooms and an UPDATED BATHROOM. Downstairs you will find a bonus room/fourth bedroom with an en suite bath and sliding doors that overlook the lake. CALL TODAY FOR MORE INFO! Listing provided courtesy of Core Group Real Estate Llc.